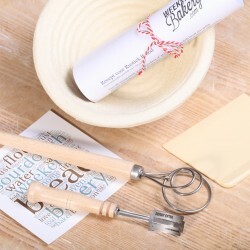 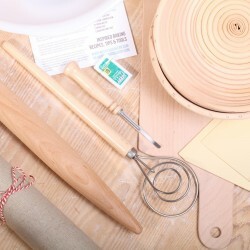 These kits contains all the essential bread baking tools for the real bread baker. 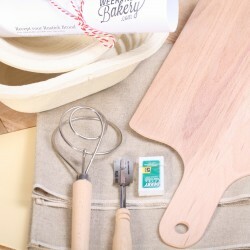 Also a perfect baking gift! 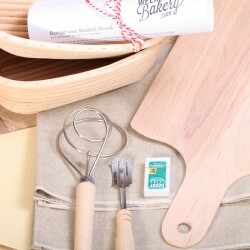 Bread baking sets There are 5 products.